Build your Own Salad Bowl – Thursday, March 14. 6:30 – 9:00 p.m.
How to Create Tasty East Indian Cuisine – Tuesday, March 19. 6:30 – 9:00 p.m.
Navrattan Korma: A mildly spiced curry that contains approximately nine (Navrattan means nine jewels) key ingredients. It often displays a flavour of subtle taste with the addition of cashews or almonds. Naan: There are many places that make leavened breads, but only in India can you find over 25 different Naans. Learn the basics, so that you can make this part of your feast. Introduction to the Ukulele (hands on) – Wednesday, April 3. 7:30 – 9:00 p.m.
A History of Winnipeg’s Ukrainian Labour Temple – Tuesday, April 16. 6:30 – 8:00 p.m. Spin into Spring: Cycle Xpress Class – Wednesday, April 24. 7:00 – 8:00 p.m.
A Lesson in Still Life Drawing – Saturday, May 4. 2:00 – 4:30 p.m. Seminars are intended for members and their significant others. All sessions are filled, based on when registrations and payments are received by the AESES Office. 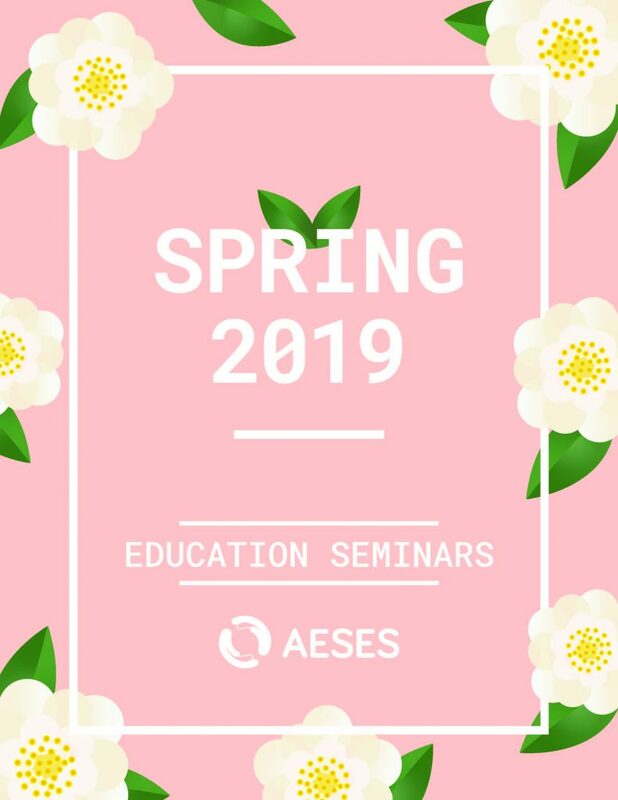 Please note that as of 2018, AESES implemented a policy which requires that members be signed as union members in order to participate in our education seminars. If you are not yet signed (or aren’t sure), but are interested in attending, contact the AESES Office and we can have you fill out a membership form if needed. This entry was posted on Monday, January 28th, 2019 at 10:30 am and is filed under News Feed.